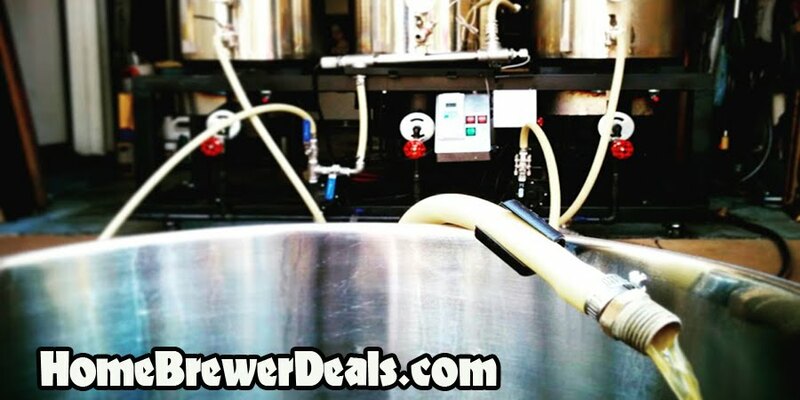 Coupon Description: MoreBeer.com promo code for a American Amber Extract Home Brewing Beer Recipe Kit. This More Beer coupon code is for a MoreBeer American Amber Beer Brewing Kit. This American Amber Ale is a rich medium bodied Amber Ale. It is an American variation of an English Pale Ale that features Willamette hops for flavor and aroma. The combination of the darker Crystal malts with Willamette hops provides for a flavor that is distinctly different than our American Pale Ale. It also boasts being higher in alcohol and a creamy mouth feel. If you have not brewed this beer before, I highly recommend it!